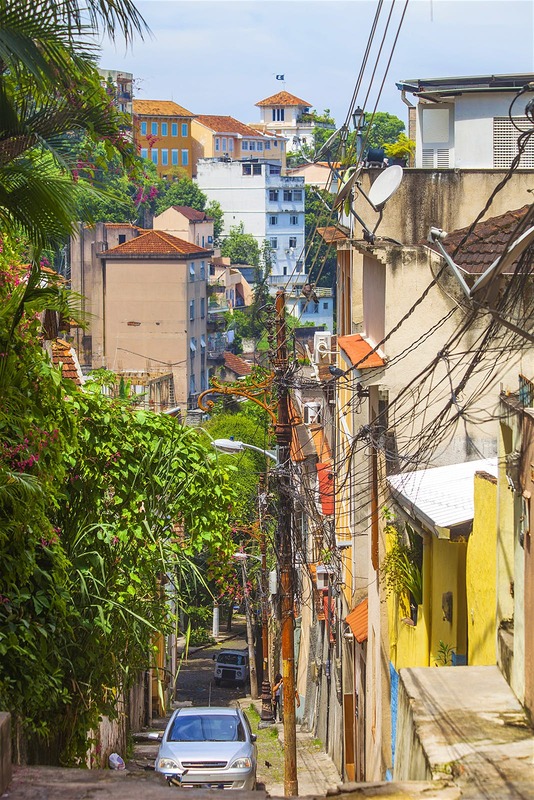 This month gives visitors a chance to check out one of the most exciting new bars in town, visit an exhibition of historic importance and sample a literary festival in Rio’s picturesque hillside neighborhood of Santa Teresa. Alfredinho, a giant of Copacabana’s cultural landscape, died at the beginning of March 2019. However, his bar, Bip Bip, lives on. 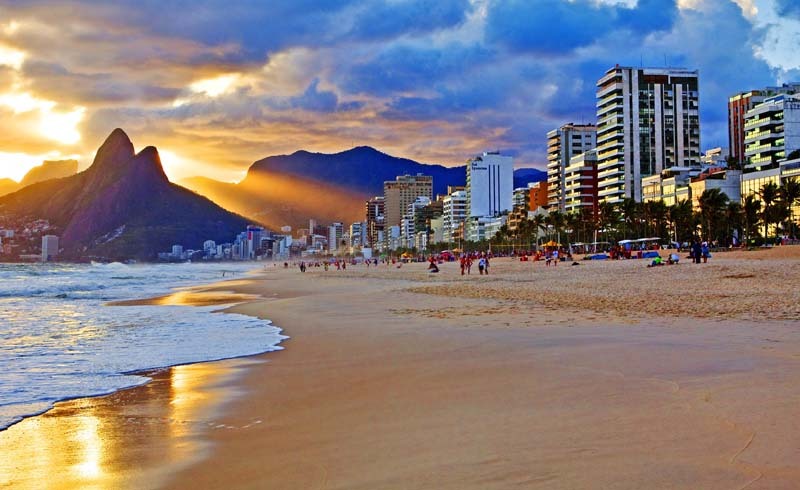 Inconspicuously located on a side street a block away from the beach, this shrine to Rio bohemia hosts free and informal – yet virtuoso – musical sessions of choro (Monday and Tuesday) bossa nova (Wednesday) and samba (Friday, Saturday and Sunday). Look out for special events during April on the bar’s Facebook page. 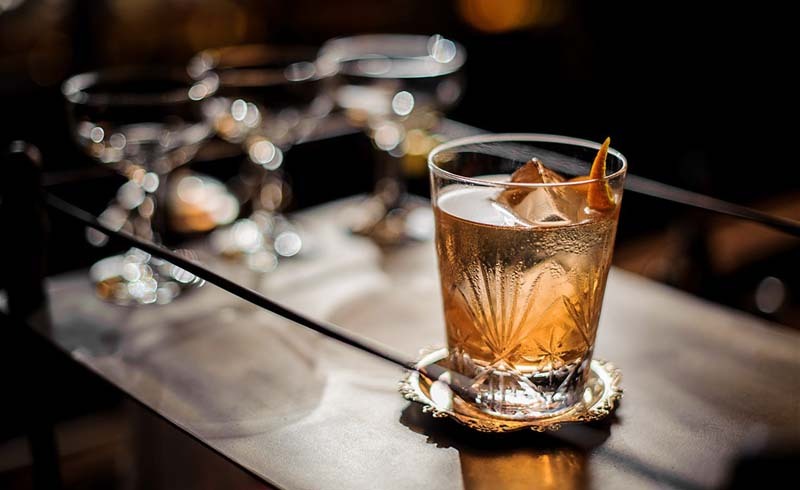 Canastra Rosé is the latest creation from the masterminds behind Salomé Bistrô in Leme, Le Pulê in Ipanema, and the original Canastra, also in Ipanema. Following their successful formula, this two-story restored mansion on Botafogo’s buzzing Rua Álvaro Ramos serves cocktails, wine, and churrasco (Brazilian barbecue) snacks against an Instagram-friendly background of tropical plants and retro furniture. The National Museum of Brazil was tragically gutted by a fire in September of 2018. During March and April of 2019, the rescue effort are proudly displaying the fruits of their tireless work to salvage the priceless collection of artifacts that were engulfed in the blaze. 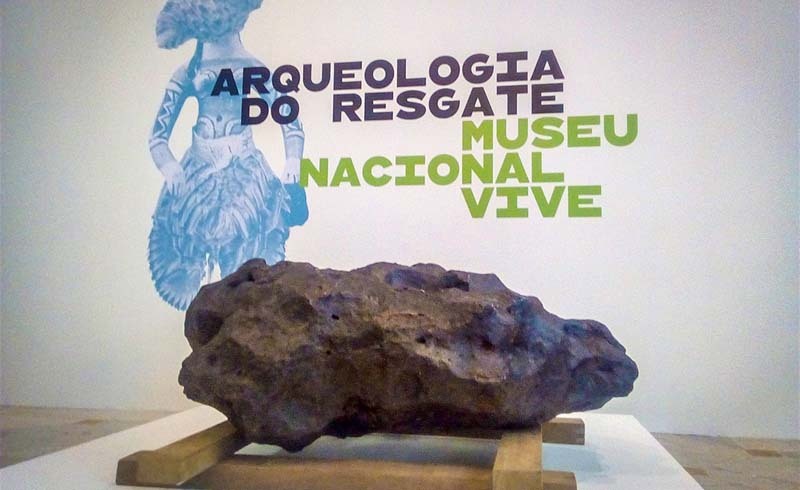 This free, unique and timely exhibit is hosted at the Centro Cultural Banco do Brasil one of Rio’s most pleasant cultural spaces. Ilha da Gigóia is a tranquil idyll off the coast of Rio’s flashy Barra da Tijuca neighborhood. With a few cafes, restaurants and bed and breakfasts, it is the perfect place to while away a Sunday listening to one of the best samba troupes in the city for free (if you get there before 6pm). Samba Que Elas Querem (roughly translated to ‘Samba that the women want’) are eight women who celebrate the female voices from Brazil’s most treasured musical genre. Taking place over the last weekend of April on the charming hillside of Santa Teresa’s Parque das Ruínas, FLIST (Festa Literária de Santa Teresa) is one of Rio’s best-known literary festivals. This year they are honoring the work of música popular brasileira icon and acclaimed author Chico Buarque. 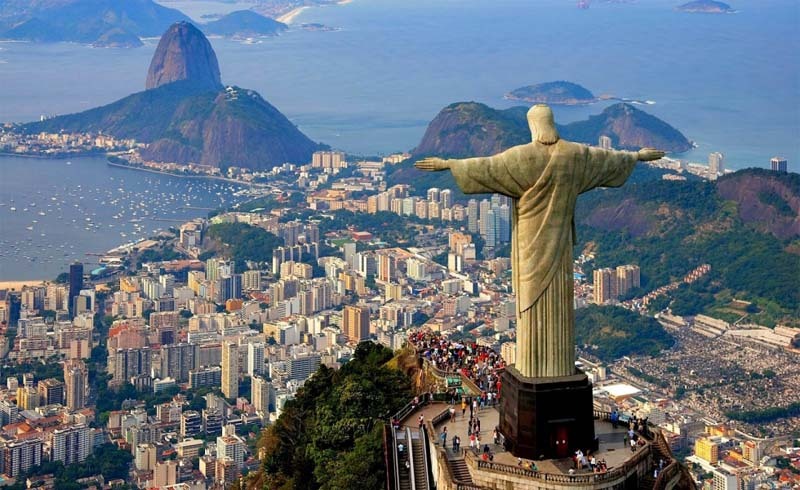 Expect plenty of exhibitions, presentations and performances celebrating the literature of Rio de Janeiro and Brazil.